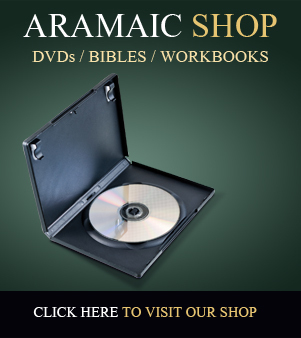 Subscribe to Jesus Spoke Aramaic! Don't delay! 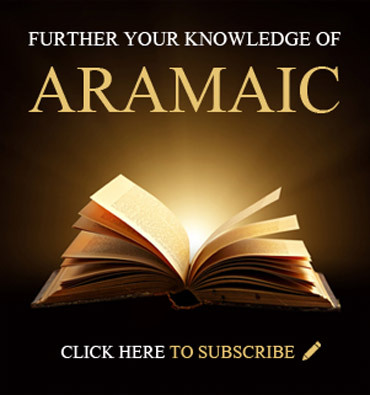 Subscribe to Jesus Spoke Aramaic TODAY! Here are the Top Reasons to Subscribe to this incredible and unique website!! 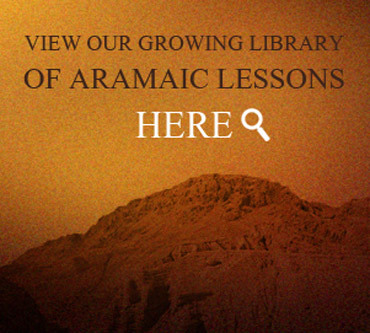 Subscribing to Jesus Spoke Aramaic therefore gives you full access to ALL our Hebrew AND Aramaic Lessons, Courses, resources and Bonus material. 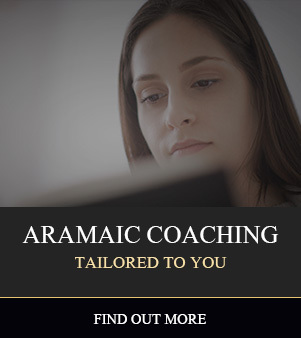 Because we are conscious that different people will be working within different budgets and with different goals, we have provided two main options for individuals to subscribe, to make sure our lessons are available to everyone, no matter what your budget. Either you can subscribe for a one-off period that best suits your needs (1 month, 3 months, 6 months, 9 months, 12 months, 24 months), after which you will NOT be charged again, and your subscription will expire. However, you are obviously free to subscribe again in the future for a longer (or shorter) period. 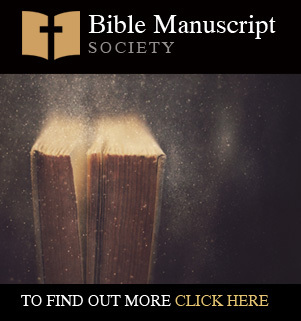 Or, if you prefer, we offer Lifetime Access, which never expires - this will give you access to everything we offer, both now and in the future. We offer our Lifetime Members some very special offers and freebies from time to time, so you will be very happy if you choose this option. Alternatively, you may prefer to subscribe for a low ongoing fee per month. In this case, you will be billed each month, but you are free to cancel your subscription at any time. (NOTE: You will need to cancel your subscription with PayPal directly, not via this website). The subscription fees are designed to encourage you to subscribe for the longest time that your budget allows. We do this because learning Hebrew and/or Aramaic takes time and commitment, and we provide a lot of resources for you to work through. Our very generous Refund Policy means that you really have nothing to lose - if you are not happy with our website, you can receive a full refund any time within your current subscription period. Once payment has been received, it typically takes 24-48 hours to activate your account. We will provide you with a unique Username and Password by email, which will allow you to login to the website and access all the lessons, resources and Bonus material. If you have any enquires in the meantime, please Contact Us. As an alternative to subscribing, or if you have already subscribed and want to have all the videos and other material available offline, why not consider purchasing our DVDs?